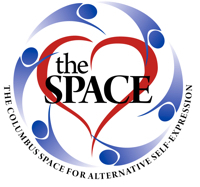 July 1, 2017 marks the 1-year Anniversary of The Columbus Space for Alternative Self Expression! We are so excited and honored to have made it this far and see our little dream come to life. The Directors put our creative minds together and created a safe place where we can all be our authentic selves and experience new forms of self-expression in a safe and non-judgmental environment. You can find us searching, going to seminars, and always trying new things in order to create or bring those unique experiences here for our members. Our favorite thing though, is when someone walks into The Space and says “I never knew such an excepting place like this existed in Columbus”. It is so fulfilling to empower someone to bring their ideas, their relationships, their kinks, and their worldviews to The Space; and then watch them walk back out into their lives being more focused and aware of who they really are as a member of a community. 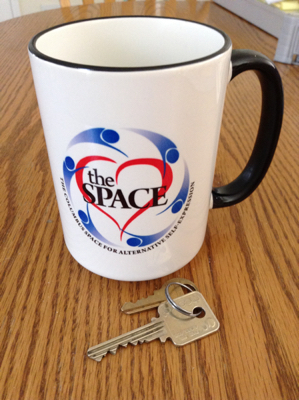 We want to thank everyone who came into The Space over the last year. We want to celebrate with you and share in our excitement about what is next. So, to celebrate with YOU we are going to have an Open House. We will have Hamburgers, Hotdogs, and the fixings, plus we’ll do some giveaways, whoop whoop!